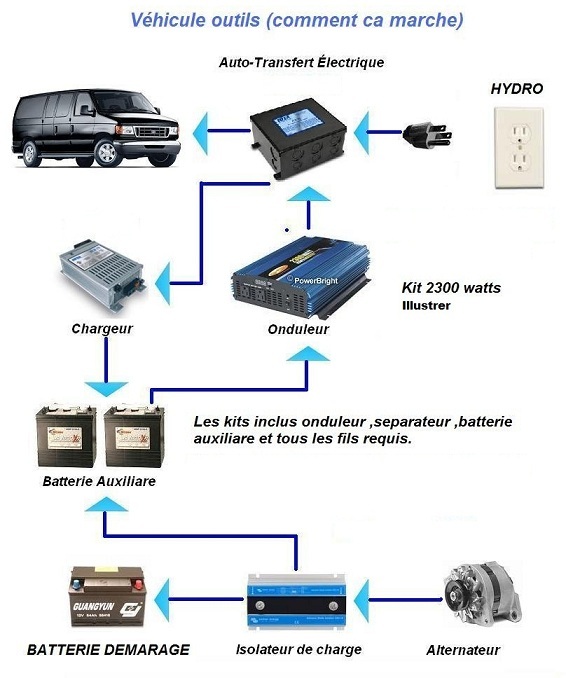 APPELER POUR UNE SOUMISSION ,PRIX SELON BESOIN ET SELON LE VÉHICULE. CLIQUER SUR LA PHOTO POUR SAVOIR COMMENT CA MARCHE ! !